Ascot’s spectacular five-day royal meeting opens on Tuesday 19th June this year supporting what promises to be an exhilarating week for sports fans with the action from Berkshire running alongside the football World Cup in Russia. It’s a great time to be a punter with plenty of betting opportunities to complement the summer weather. There’s certainly no lack of expert betting advice around either, designed to help you beat the bookies, and Timeform’s Royal Ascot preview covers every race from Tuesday’s opener to Saturday’s climax. There are a number of ways to decide on your best bets with many punters happy to follow their favourite jockeys or trainers while others prefer to stick with the horse’s form but the trends always make for interesting reading and often result in a nice price winner. 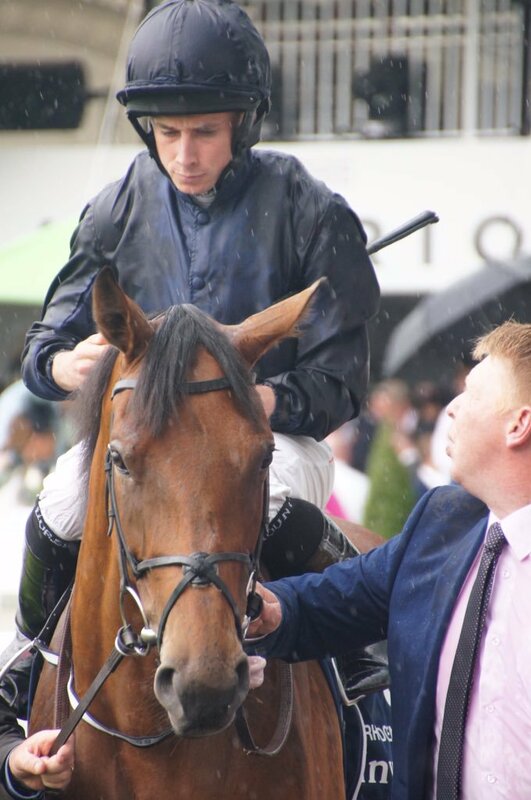 Here’s what the numbers say about Tuesday’s Queen Anne Stakes….. This group one race run over the flat mile is open to horses aged four years old and above, but recent results make it wise to stick with the younger participants. Ribchester claimed the prize money 12 months ago for the William Buick and Richard Fahey partnership with those who guessed correctly collecting a useful 11/10 on the favourite. Mutakayyef and Deauville filled the major places. It’s worth noting that the 2018 champion was a four-year-old at the time of his success and that falls into line with recent winners – five of the last seven being four. As well as Ribchester we also had Canford Cliffs (2011), Frankel (2012), Declaration Of War (2013) and Toronado (2014). The two spares in that run were Solow (2015) and Tepin (2016) with both being 5YOs. It doesn’t pay to go any higher than that. Traders have Rhododendron as favourite in the ante-post market for June’s renewal and that’s little surprise as she’s a four-year-old filly with bags of class, bringing a record of four wins and four placed efforts from nine starts. 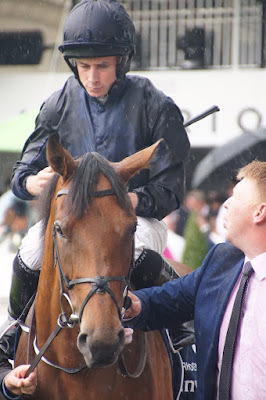 The bay – a product of the famous Galileo line – makes her first trip to Ascot but arrives with confidence having won the Lockinge Stakes around Newbury in May. 3/1 rates as the general feeling on that one. 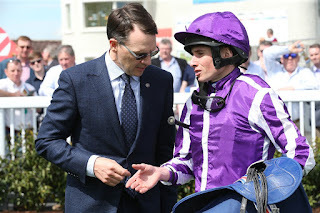 Rhododendron represents Aidan O’Brien’s yard and the popular Irishman has already trained three winners of the Queen Anne Stakes in the past with each of those victories coming in the last 12 years. That trio consists of Ad Valorem who did the business in 2006 before Haradasun doubled up two years later and Declaration Of War completed the hat-trick. The jolly’s main rival is expected to come in the shape of Recoletos who trains as a second favourite with most reputable firms. 6/1 is the general feeling, although Sportingbet are confident enough to offer a chunky 8/1 on the same runner. Another four-year-old, this striking colt goes for Carlos Laffan-Parias and France, boasting previous experience of competing on these shores. Followers of British horse racing saw Recoletos run at Ascot last autumn when ending fourth in a competitive Champion Stakes. That group one went to Cracksman under the ride of Frankie Dettori and it was the right result with runner-up Poet’s World seven lengths behind. The French raider got nowhere near the prize money that day.